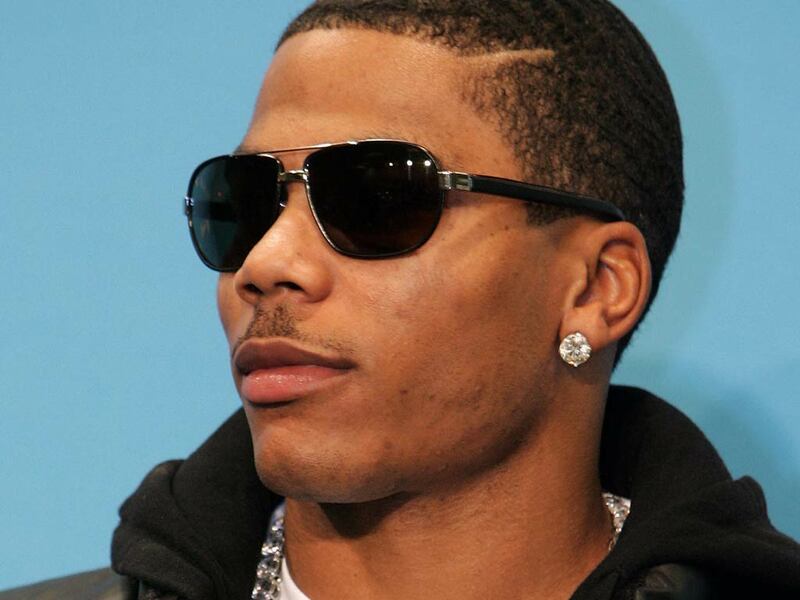 *Rapper Nelly has been recruited by ESPN the Magazine to interview jocks at the sixth annual NEXT event next month in Miami. The affair is held to promote the publication’s annual NEXT issue, featuring interviews and listings of the next big stories in sports. 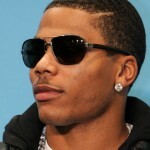 Nelly will serve as the magazine’s VIP red carpet interviewer from a 25,000 square foot “tricked out interview tent” that was customized by NEXT sponsor, Samsung, reports allhiphop.com. NEXT takes place at the Fontainebleau in Miami Beach, Florida on Feb. 5. Keri Hilson and Ne-Yo will serve as headlining acts, while A Tribe Called Quest front man Q-Tip will guest DJ.